The EU’s air traffic management body unveiled on Friday (16 June) a proposal for regulating the use of unmanned aircraft (drones) in low-level airspace from 2019, saying it should help create “a strong and dynamic EU drone services market”. 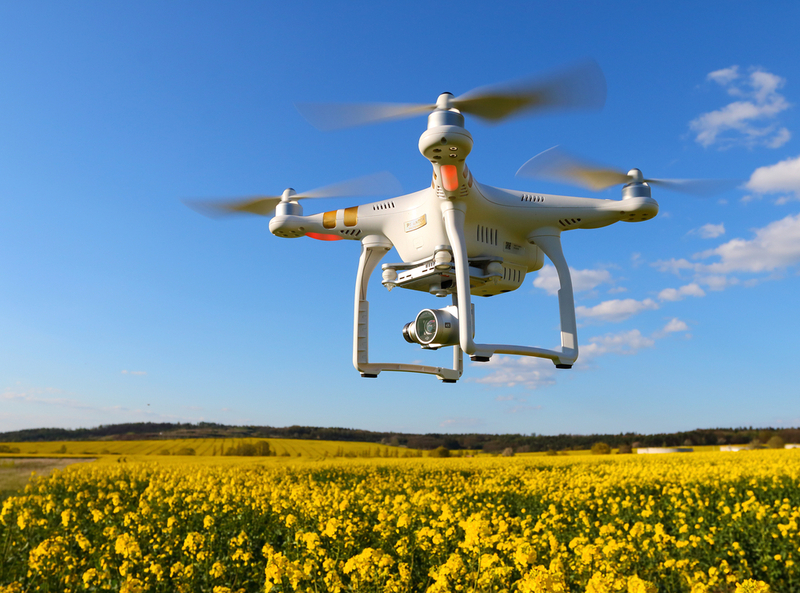 Drones usually fly at altitudes of up to 150 metres and can be used for collecting aerial data, inspecting infrastructure or helping with precision farming, transport and logistics. “We need the EU to be in the driving seat and have a safe drone services market up and running by 2019. The EU needs to take a leading role worldwide in developing the right framework for this market to flourish,” Transport Commissioner Violeta Bulc said in a statement. The blueprint, created by the public-private initiative Single European Sky Air Traffic Management Research, is not binding but will serve as a basis for legislation the Commission will draft. It aims to make ‘U-Space’ — a term for all operations and services conducted in low-level airspace — safe, automated and operational. 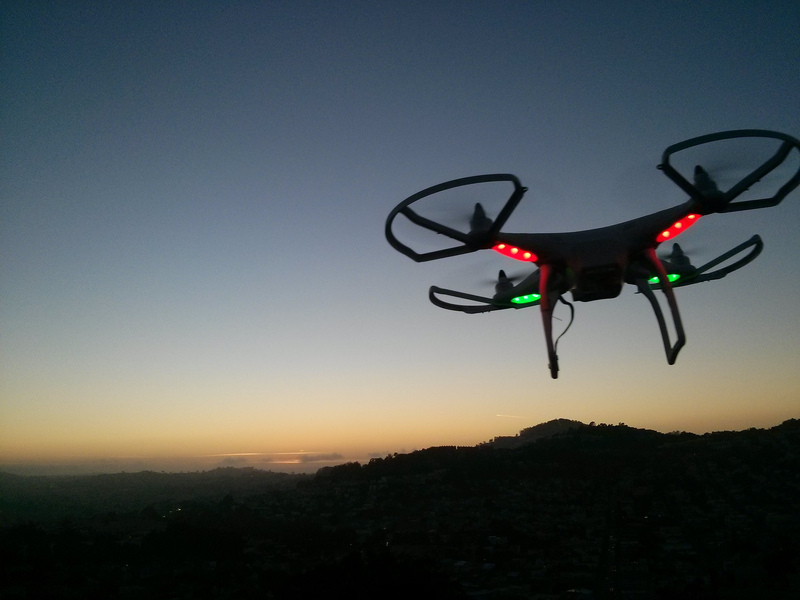 It also calls for mandatory electronic registration of all drones, as well as their e-identification and geofencing, or setting virtual geographic boundaries in the sky, no later than 2019. In the second phase, the legislation should make drone air traffic similar to that of airplanes, demanding that drone operators submit a flight request and get approval to take off, as well as having tracking and procedural interfaces. The European Aviation Safety Agency (EASA) is working with EU member states and industry groups to produce EU-wide safety rules for drones, including the EU’s basic aviation safety regulation, the Commission said. The European Parliament and national governments are expected to adopt the regulation “in the coming months”. Europe’s airline pilots, helicopter operators and air-traffic controllers urged the Commission last year to establish an EU-wide regulatory safety framework for drones and to set limits on where drones can be used and at which altitudes. There has already been two accidents with passenger aircraft.